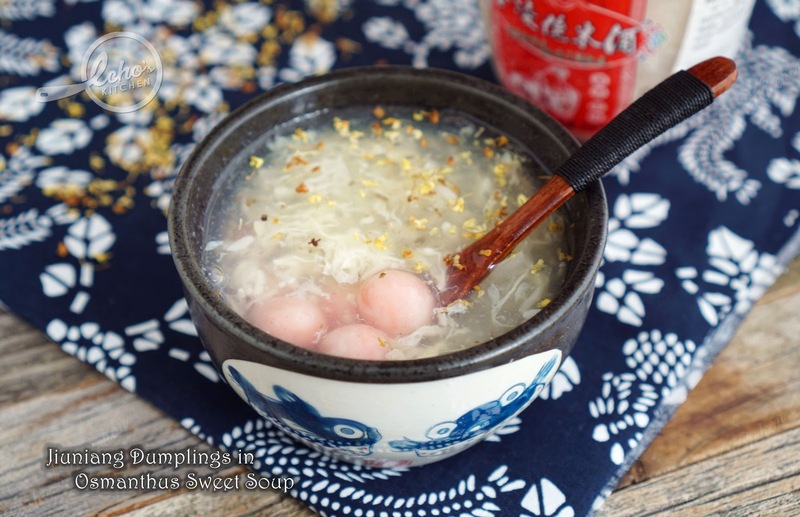 It is winter solstice (冬至） today in lunar calendar, the tradition in my home is to have Tang Yuan, a type of glutinous rice ball cooked and served in sweet soup. 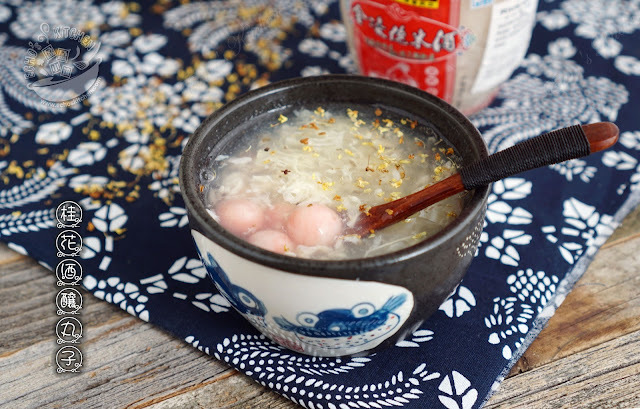 I made some Tang Yuan with my son A in the morning and made this Sweet Osmanthus Jiuniang Tang Yuan for breakfast, a hearty breakfast in below zero degree winter morning! 1. Knead the flour with warm water to form a soft dough, cover with clean cloth. 2. Divide the dough in half, add half tsp of Ang Chow to one of the portion and knead into pink/red color dough. 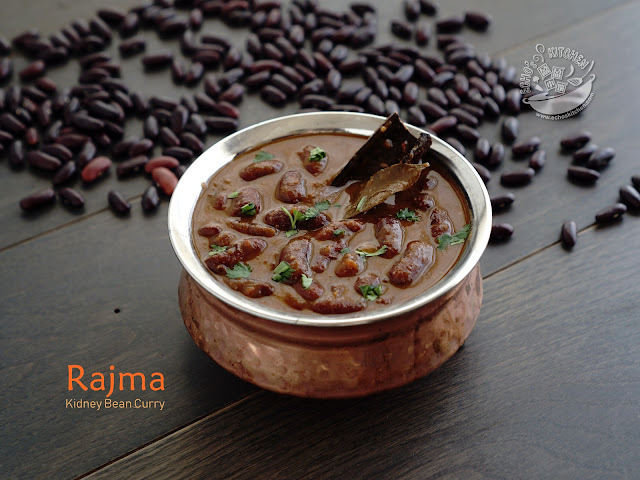 divide the dough into small portions and roll into small balls to the size of your liking. 3. Bring a half pot of water to boil, add some brown sugar/sugar/rock sugar. Add the dried Osmanthus in to cook for 2-3 minutes. 4. In another pot, bring a half pot of water to boil, drop the rice balls into the water and cook for 3-5 minutes or until the rice balls started floating on water. 5. 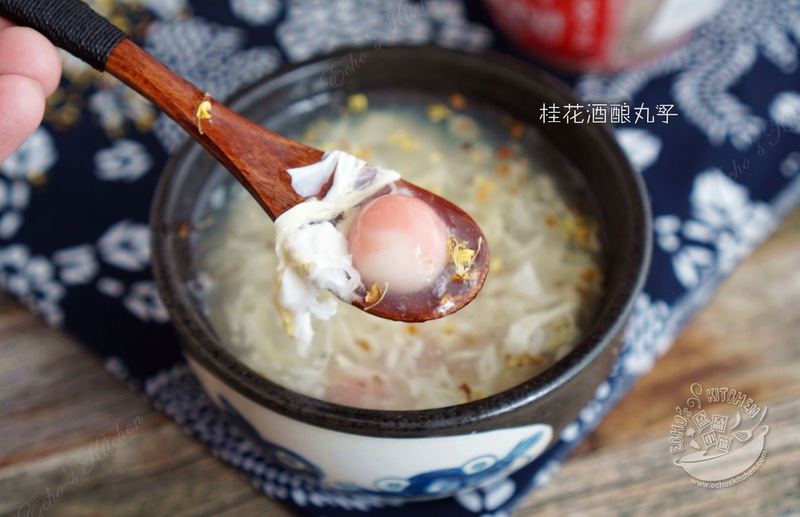 Lightly beat the egg, just a spatula to stir the Osmanthus syrup in circular motions to form swirls, with the help of a fork, drips egg into the syrup to make egg drops. 6. 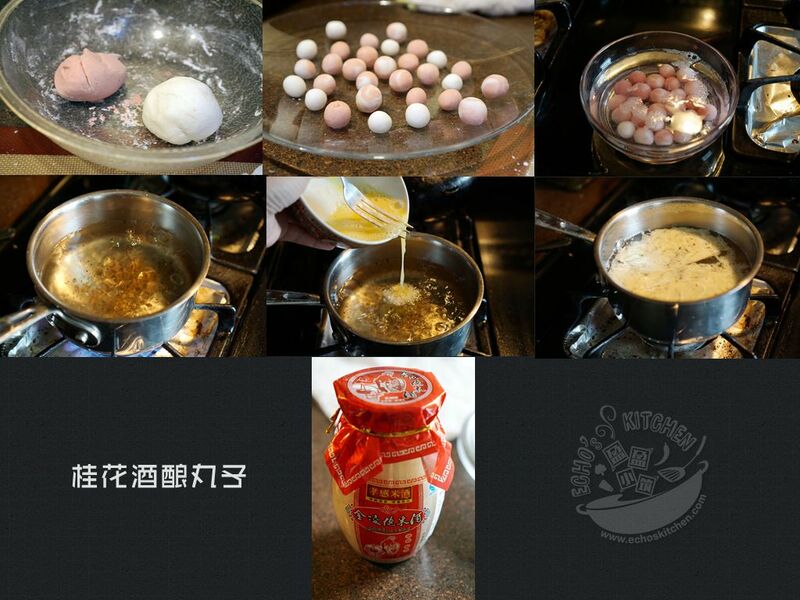 Take the cooked rice balls out and place into the syrup, add 3 tbsp of Jiuniang into the soup, serve warm.